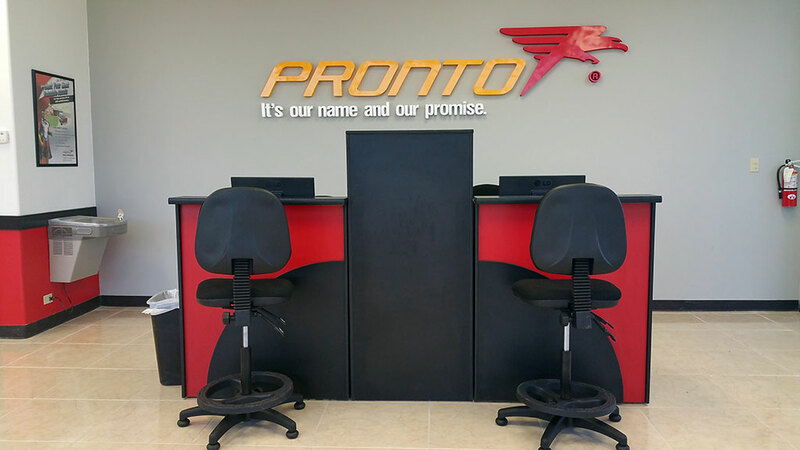 We are very happy with all Pronto products. Pronto is a fresh and innovative company. Since the beginning they have never left us alone, have always been behind us, supporting us to grow our business. Always guiding us. The entire process exceeded all expectations. 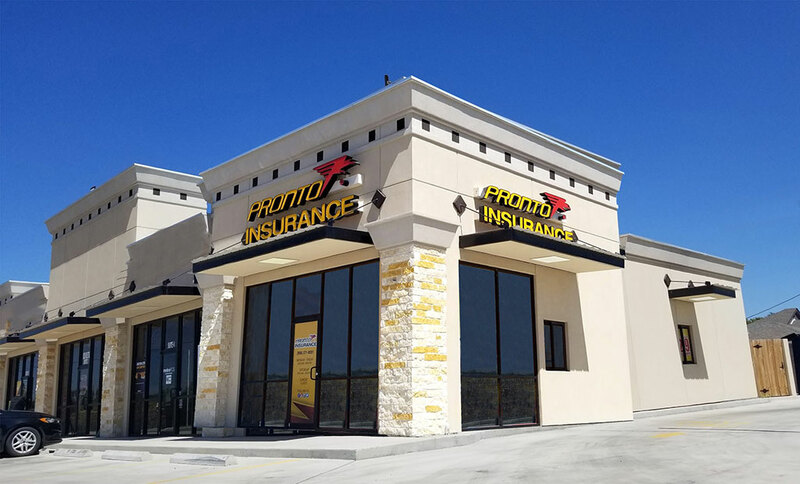 The Pronto franchise team answered all questions and concerns I had - instilling the utmost confidence in my purchase. I really felt a big welcome at Pronto. During negotiations they would refer to me as the 'next franchisee,' which really promoted a positive and empowering feeling throughout the process. It was like family helping family, and I am proud to be the newest part of the Pronto family.